It’s crazy to think that half the year has gone already. We set lofty goals of what can be achieved each year, but the pace always seems to stay the same. 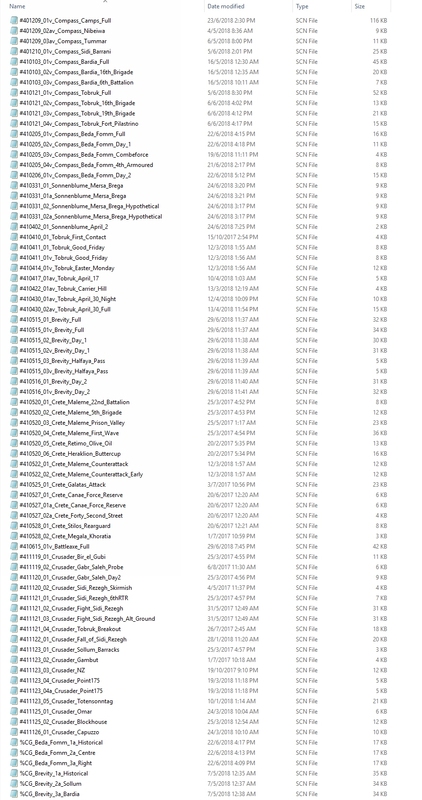 The plan is to publish an update on our current projects over the next couple of blog posts. 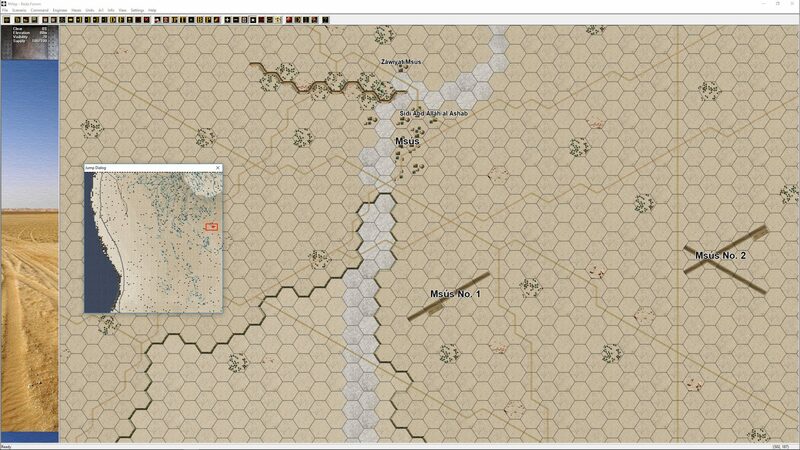 You can expect updates on Panzer Campaigns, the Civil War Battles series and for this first entry; Panzer Battles. 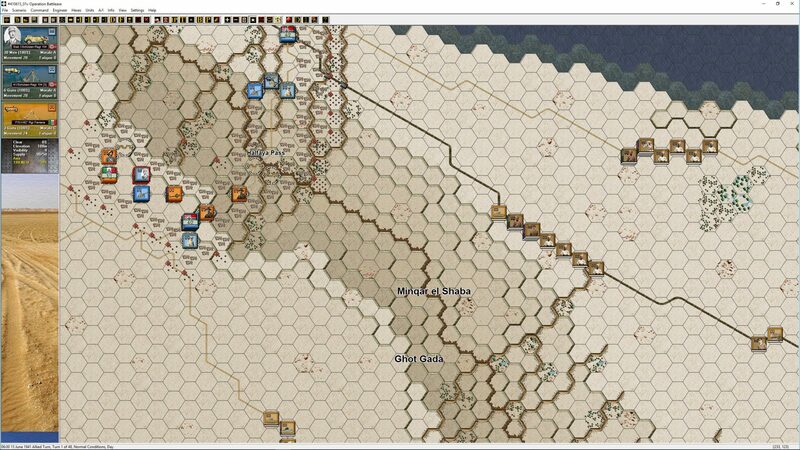 Three months ago, in March we provided our latest update on North Africa 1941. That update covered off the included campaigns (and scenarios already completed), examples of some of the order of battles, a showcase of the maps and introduction of the new variable victory points. 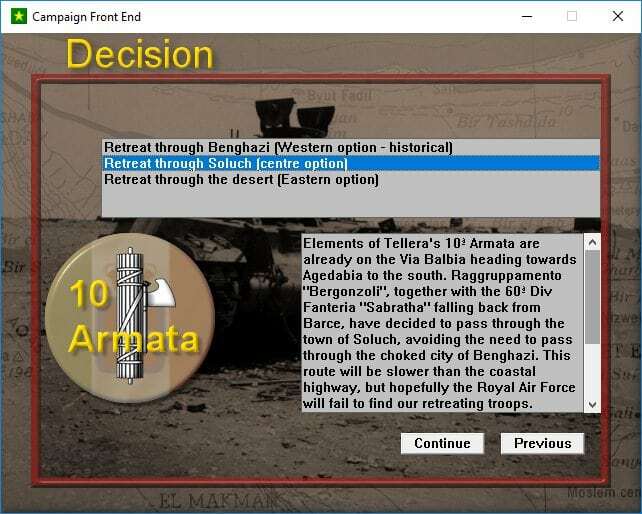 With the first round of Civil War Battles updates released in June and all the Eastern Front Panzer Campaigns out by March, we have been able to double down on materially moving North Africa forward. 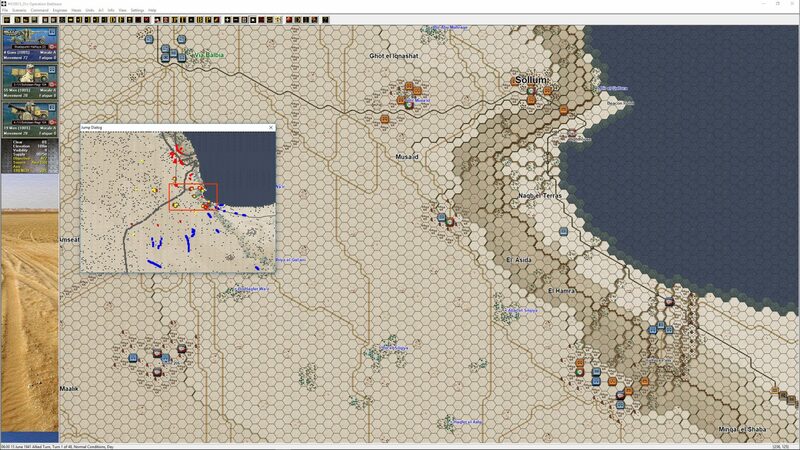 Operation Crusader has an additional five scenarios expanding the available situations to eighteen. 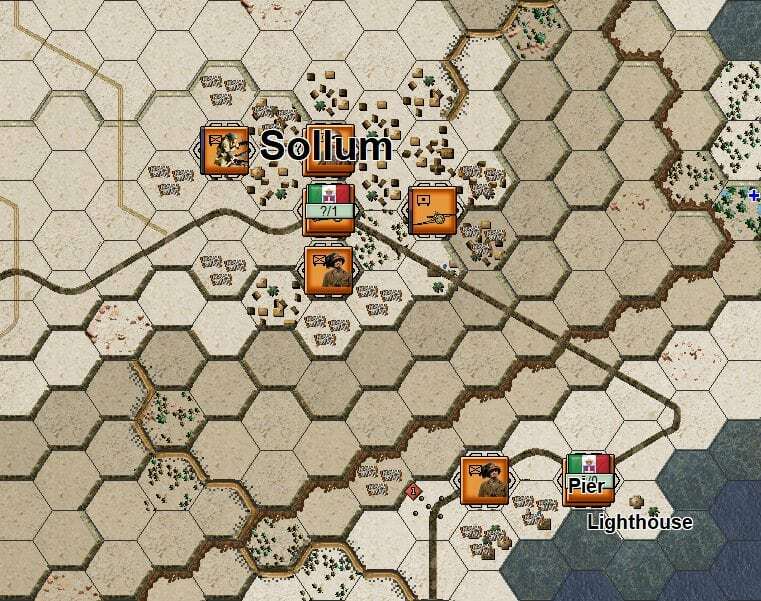 Tobruk has a further two, with eight scenarios now complete. Operation Brevity & Crete are currently unchanged. Sonnenblume has a single additional scenario, but the Mersa Brega quartet have been completely redone based upon the Julian Shales book that we highlighted in our June 2017 blog posts. Players who have the demo will notice the difference with the latest versions. Operation Battleaxe has just been started and the master three-day scenario is close to completion. I expect there will be four to six scenarios for this operation. Finally, there has been sixteen scenarios added for Operation Compass. Compass was a theatre wide battle covering two months and unlike Brevity and Battleaxe (two and three days respectively), covers four different battles in total. The Operation Compass battles have turned out (surprisingly) well. 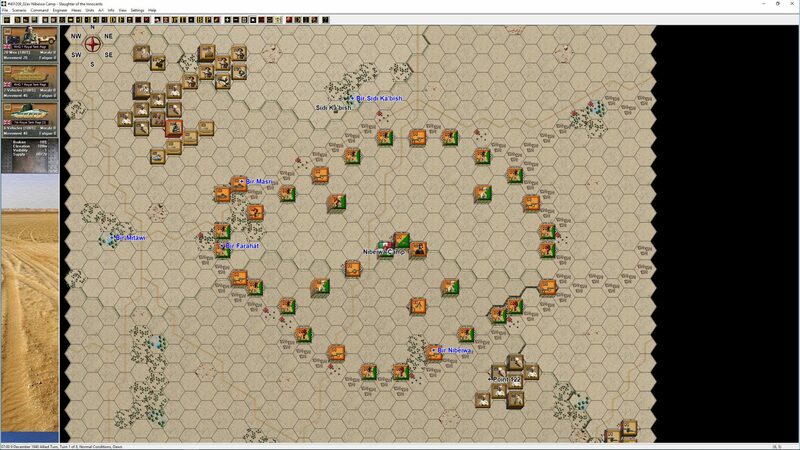 The four engagements covered are the initial melee in Egypt, called the Battle of the Camps, the assault on Bardia, the attack on Tobruk and the destruction of the Italian 10th Army at Beda Fomm. 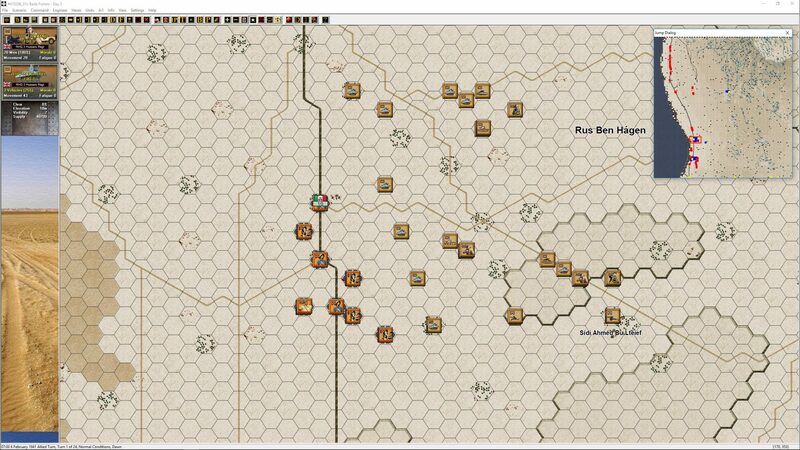 These are all very different situations and the Panzer Battles system seems to handle the variability. 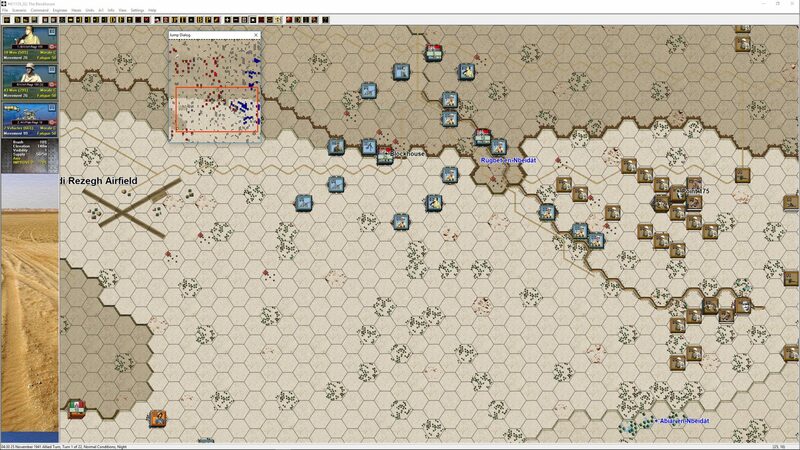 The fortress assaults at Bardia and Tobruk really demonstrate the many ways the new variable victory points can be used. In Bardia and Tobruk, the Australians used a breach and broaden strategy. A Brigade of three battalions essentially broke through the defences and had a battalion push to the right and a second to the left to expand the break-in, clearing the defences as they went. The third battalion usually pushed into the fortress to create depth for the attackers, ideally take out any supporting artillery batteries and prevent the Italians from counterattacking. The variable victory points coerce the player to follow this historical approach by having every Italian defensive position accrue points for the owner each turn. In Bardia there are seventy defensive positions and the Italian player receives one point for each. This means a reduction in the Allied points by seventy points (!!) every turn. The counter balance is that Allies receive three points for every captured fortification. Taking eighteen locations will neutralise the Italian reduction (18 x 3 = 54 vs 70 – 18 = 52 for the defenders) and every location after that provides a positive lift. If the Australian player doesn’t focus on clearing sufficient fortifications, he will lose. Tobruk works in a comparable manner to Bardia but has some additional surprises such as dug in Italian tanks and a much bigger area to subdue. Beda Fomm as previously mentioned has its own very large map. The whole premise of the scenario is to get as many Italians off the map as possible. The British only have the equivalent of a weak division to stop the Axis player. The historic showdown near the ‘Pimple’ can feel like the ‘thin red line’. There were so many interesting possibilities at Beda Fomm, that we have made a variable scenario of this action. 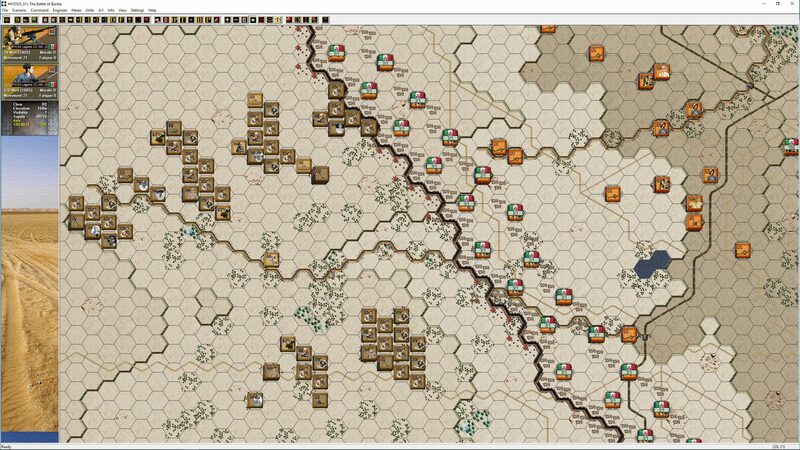 The Italian player has his initial forces on the coast road but can choose to bring the following troops on in other locations. 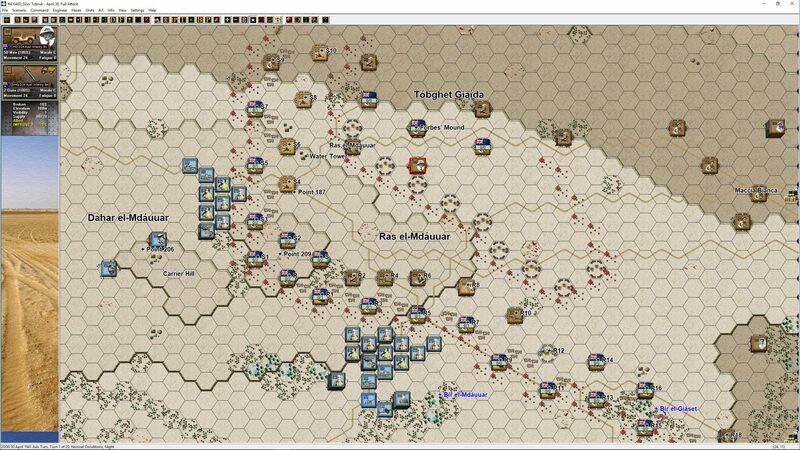 This will require the British to determine the various axis of advance and try to block the retreating Italians. This variability should make a very good head to head scenario. The other completed variable scenario is for Operation Brevity where the British can decide the ultimate aim of the operation. The new variable victory points help here and a new ‘hidden value’ feature has been added. When fog of war is on, players can only see the value that pertains to their own side. There is no way to see what value the other side is receiving. Below you can see the different iterations for Sollum, from a British perspective and then the value the German player sees. This hidden approach allows us to ‘hide’ what decision a player has made by ensuring the other player can’t see the various changes in weightings. There is a possibility we may create a similar variable scenario with Operation Battleaxe, but it is early days for that series of scenarios. 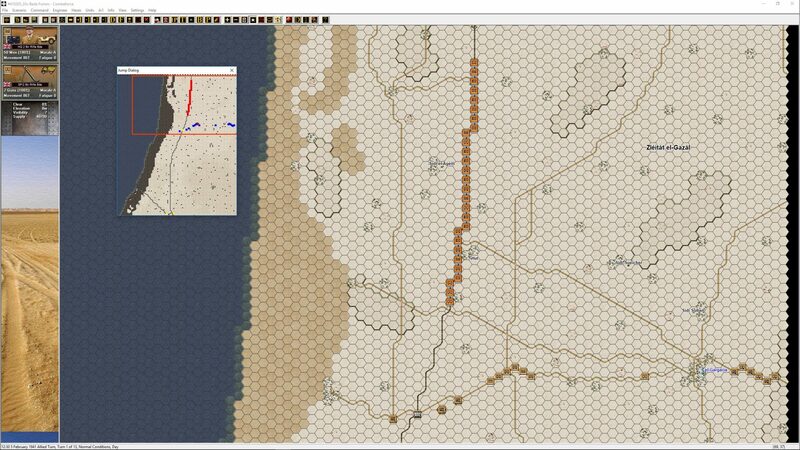 We are now coming into the home stretch for North Africa. What’s left to do? 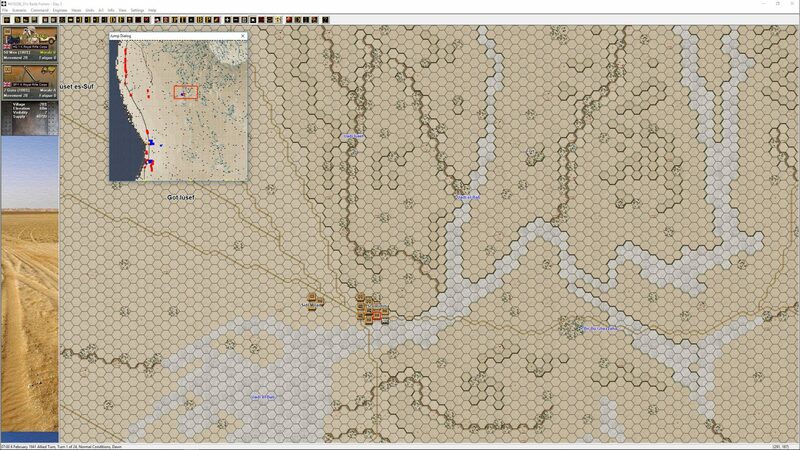 We still have to finish Battleaxe and Crusader, decide whether we will do any more variable scenarios (and possibly a campaign), finish the scenario testing and get all documentation completed. That said, a lot has been done in the last couple of months and I’m hopeful we can maintain the pace. 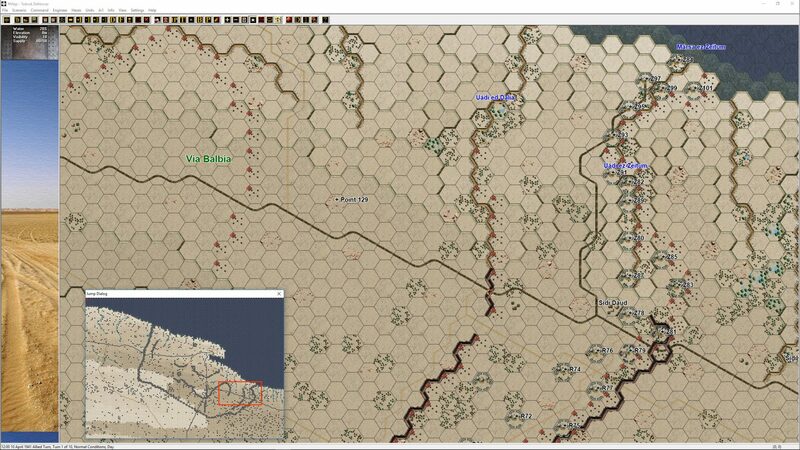 Future Panzer Battles titles are not being discussed until we get North Africa 1941 out. I hope this has been an informative post and we will post the next half year update soon. My one and only comment about the Desert games was that the British had those 2 vehicle armored car units that seemed to give them too much intel. I would combine them into 4 vehicle units and cut down the amount of them by a factor of two. I played a lot of the desert titles and the armored car units always stuck in my mind as one of those “we know/see too much” factors in the game. Thanks for the comment. I agree in Panzer Campaigns they were way too much. 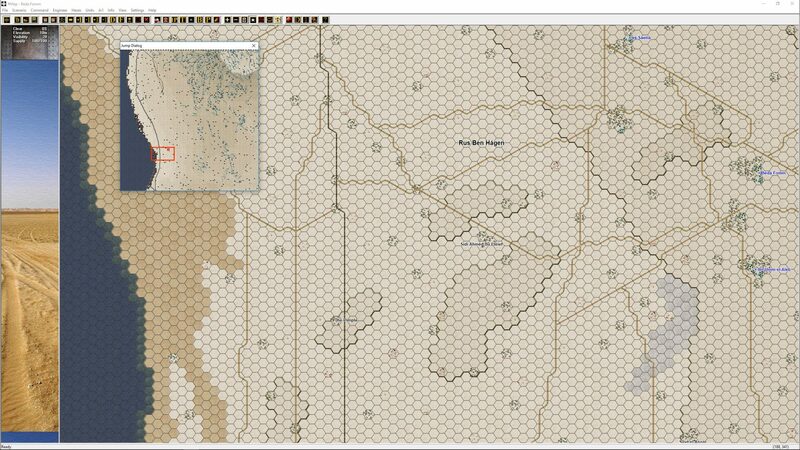 The armored cars in Panzer Battles are now in their traditional 3 car platoons and with the move from 1 km hexes to 250 metre hexes there is way more ground to cover. 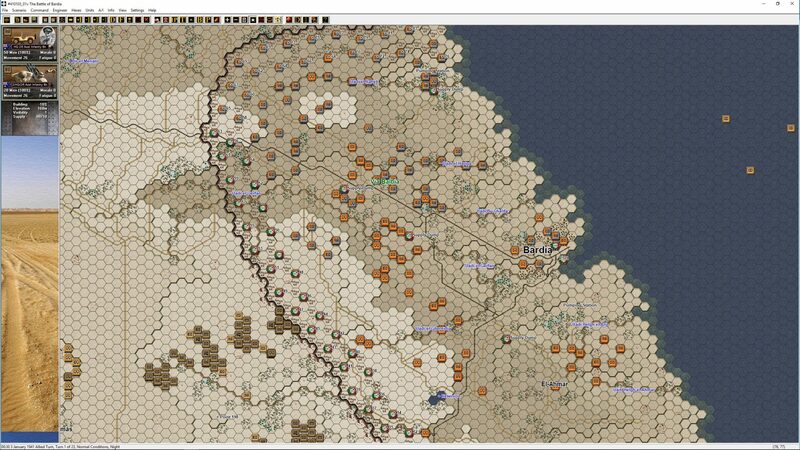 For comparison, the original Panzer Campaigns, Operation Battleaxe scenario covered 4,350 hexes. 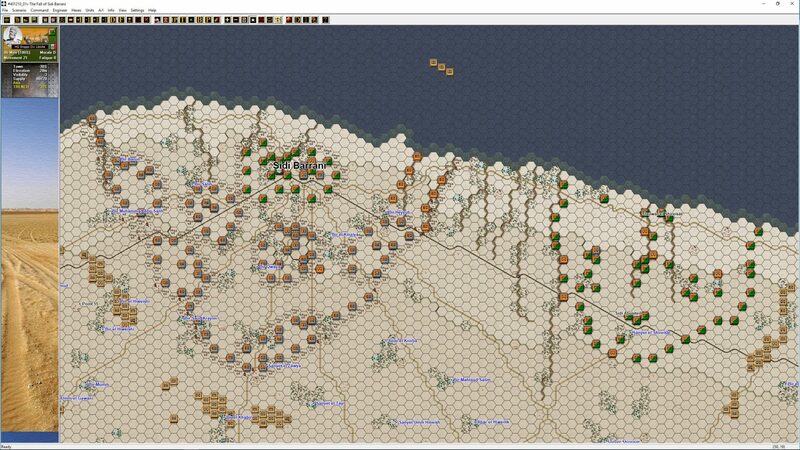 In the Panzer Battles version it’s 85,144 hexes. With less separate units and a more realistic number of hexes for a platoon game, it works. Oh that’s right. We are talking Panzer Battles here and not Panzer Campaigns. And its probably too late and too much work to rework the OBs and Scenarios for PzC T41 anyway. Looking very good. Looks like the scenarios are really shaping up. Good read. PB 3 appears to be worth the wait, but it is bloody hard to do! Here we go……Is it a christmas 2018 release, then, David? Fingers crossed for an early Christmas, Peter! Very impressive update – really finding it difficult to wait for this release. I wish that this version of the game will remove that annoying aspect of PB that when firing artillery, and receiving counter battery or direct fire on the firing gun, the artillery list jumps back to the top of the list instead of continuing to highlight the fired gun. Hoping for an early Thanksgiving! Like a simple suggestion to increase game enjoyment for most players (as well as significantly increase Sale$$) ? Looking forward to this potential masterpiece. 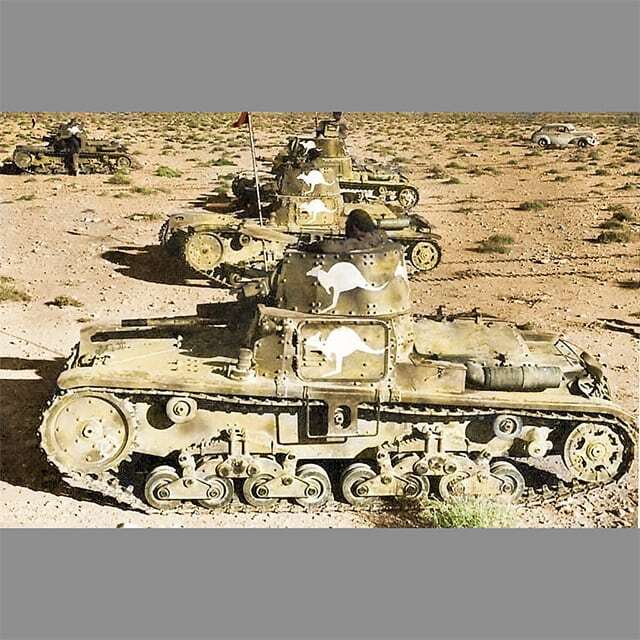 Big fan of Tillers Desert Panzer Campaigns. Your counter and desert graphics look great. However overall the game looks DULL. With up to 75% of the population being Visually oriented….LOOKS MATTER! Changing all water in the game to this bright blue should greatly improve. Please try it and let me know. Thanks ! Am trying it out now. Of interest there maybe a big revision in the graphics you currently see for the terrain. We believe we have something closer to the actual look to consider. Looks great!! Thanks for the update. This has become one of my favorite game systems. I have been reading The Desert War by Alan Moorehead. This book is well written IMO, and I am really enjoying getting more understanding of the fighting in North Africa. 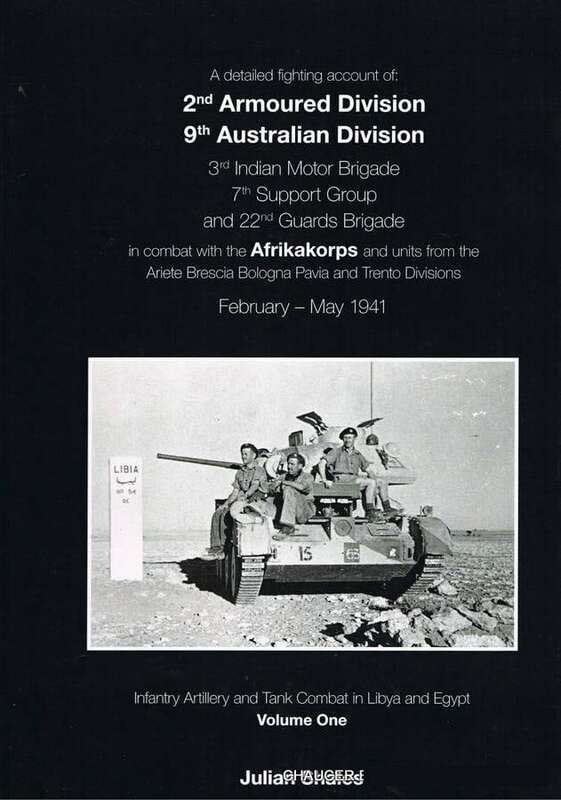 The book describes the difficulties in movement when the British moved a armor unit directly from Tobruk to Beda Fromm to head off the Italian Army moving south from Benghazi. The difficulties the British armor unit encountered was very rough, rocky terrain, that slowed down movement considerably. 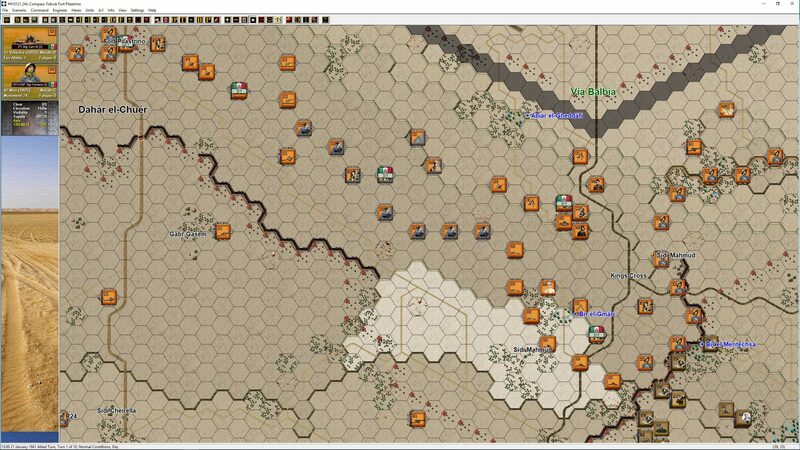 I wonder if this is taken into account for most Desert War games? 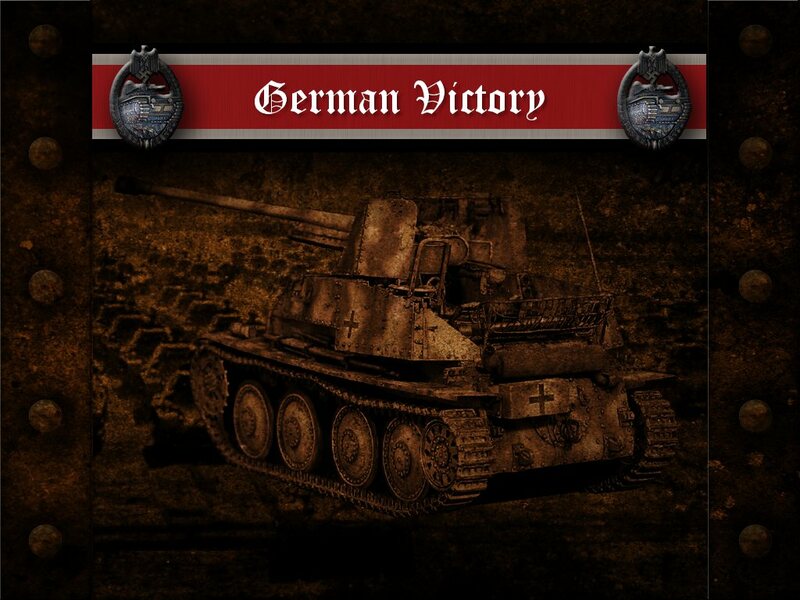 Any news on updates/tweaks/patches to the first two Panzer Battles? 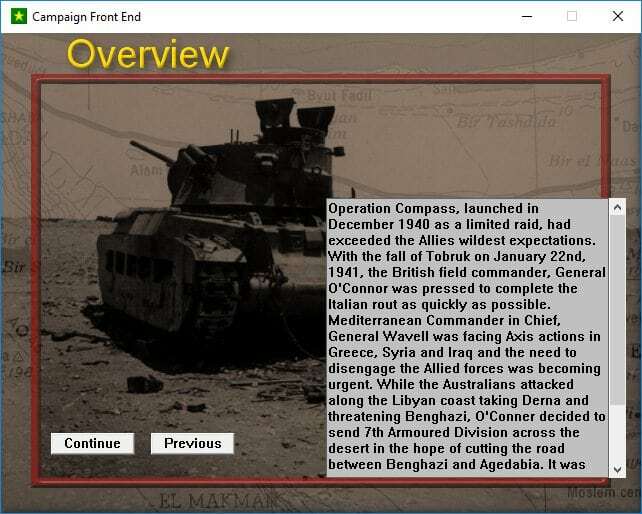 We will plan to update the first two titles with any new features introduced with North Africa. Let me be clear, though this may include new features, but we won’t necessarily modify scenarios etc to include these features. An example is the variable VP’s. We don’t plan to go back and revise scenarios (I could be convinced to do a new Bluecoat though!). The equivalent is the campaigns included in Normandy are available in Kursk, but we don’t currently have any campaigns for that title. These features are available for any dedicated modders out there. Items such as AI improvements will automatically affect existing scenarios. So yes there will be upgrades at some point to the game exes.